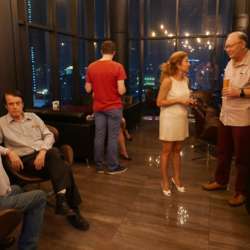 Coming back to one of our favorite venues, with one of the best views of Phnom Penh. 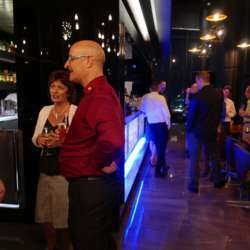 Chat, meet and mingle, and enjoy the food and drinks with us at the Skybar of the Lumiere Hotel. 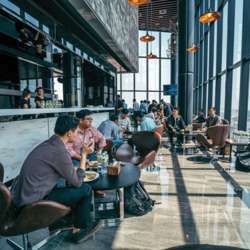 The Skybar is situated on the rooftop of the building with both an indoor and al fresco area, and offers an excellent view of the city. As always, give your international friends the opportunity to meet new people and invite them to join us at the event! Make sure to get your free drinks until 21:30 as it won't be possible afterwards, but you're of course free to stay as long as you wish.